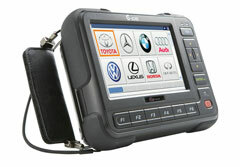 Key Fob Replacement - Replace car key fob, repair, and reprogramming. Door Unlocking - Opening car doors if you've lost your keys or locked them inside. 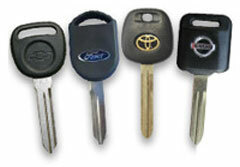 Remote Key Service - Replacement, repair, and reprogramming. 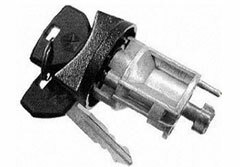 Ignition Repair - Removing broken keys in the ignition and fixing non-responsive ignitions. Opening Car Trunks - Popping car trunks if the locks or keys are inoperable. We can work on cars, trucks, buses, motorcycles regardless of year, make, or model. Losing your car keys or being locked out of your car can happen at inconvenient times such as late at night or early in the morning. At Mobile Miami Locksmith, we understand. That is why we bring our car key replacement service directly to our customers where we are needed and are in operation 24/7. 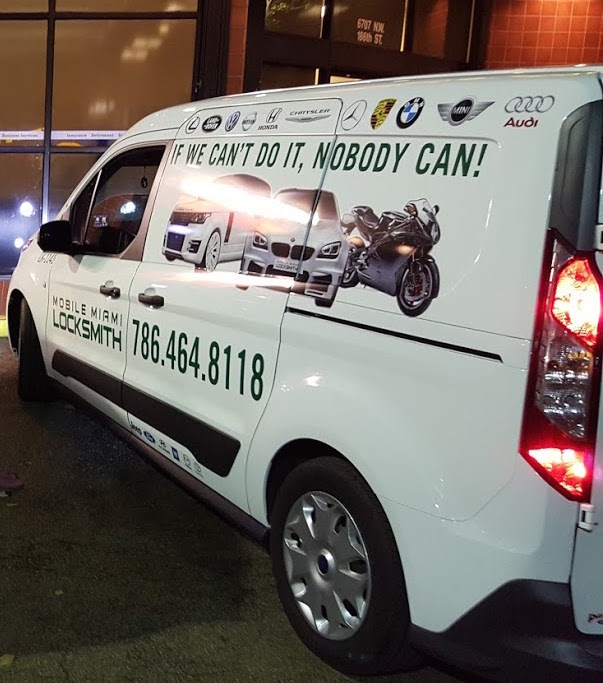 With Mobile Miami Locksmith, you can not lose! Call us today for a free price estimate and to have an automotive locksmith dispatched to your location immediately. Our Miami auto locksmiths can diagnose the problem with your vehicle immediately. All of our technicians are experienced professionals who have been replacing car keys, popping trunks, and programming key fobs for years. At Mobile Miami Locksmith, we want to ensure that the people we are assisting are the actual owners of the vehicles. Having this information ready will speed up the process of getting your car unlocked or your keys attended to. 2000 - 2015 © All Rights Reserved mobilemiamilocksmith.com.